I’m an absolute sucker when it comes to all things hair care, (I shared with you last week my holy trinity of late). 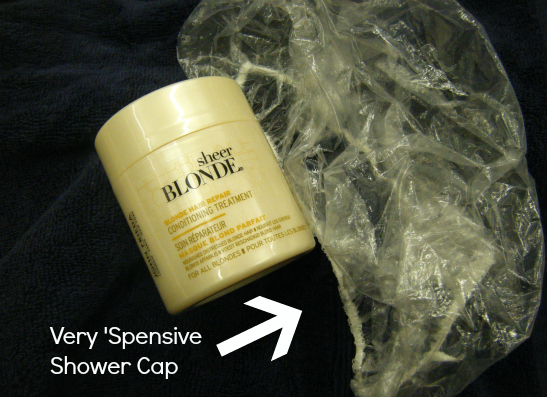 Nourishing or conditioning hair masks are definitely top of the list to be thrun into the shopping basket with wild abandon in the search for enviable locks so imagine my delight when the good folks at John Frieda sent me this tub of Sheer Blonde Conditioning Treatment to review. Designed to be used either daily for 3-5 minutes or weekly for 15, I always opt for the latter. Don’t know about you but when my hair is too soft my bobbins and grips tend to slide, which means I’m using more Batiste, which means I’m washing my hair more often, which defeats the purpose entirely. Less is more when it comes to masks with my hair, I know this now. So how do I use it? Once a week I'll wash with just shampoo, rinse and towel dry roughly. 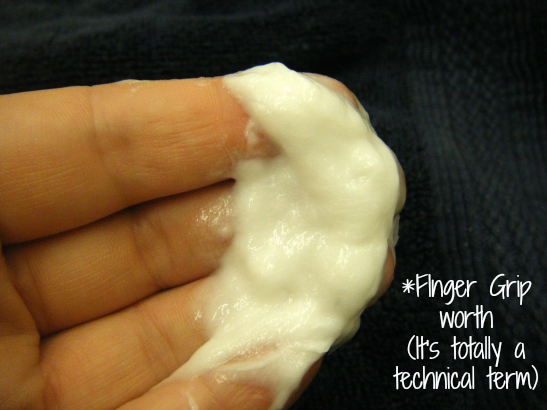 Using a finger grip worth* of this citrussy scented mask (my hair is shoulder length) I run it through roots to tips. Once slathered in, I pile my grúaig into one of my very expensive shower caps (all pilfered from hotels) and wrap in a warm towel from the heater. Once turbaned up, I continue with my ablutions for 10 minutes or so before rinsing my hair clean. 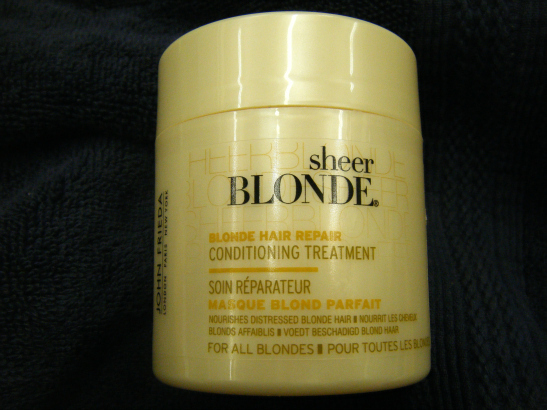 Sheer Blonde claims to bond to your hair, repairing textural damage and turning distressed blonde into soft supple locks. Even while rinsing, it’s clear that my hair is softer. Running the Tangle Teaser through is a breeze and, once dried, it seems brighter and certainly more manageable. I’m only half way through this pot at the minute but, yep, priced at just €5.99, it’ll be the mask of choice to be thrun basket-ward for the next while anyway. Have you a hair mask of choice for treating your grúaig?